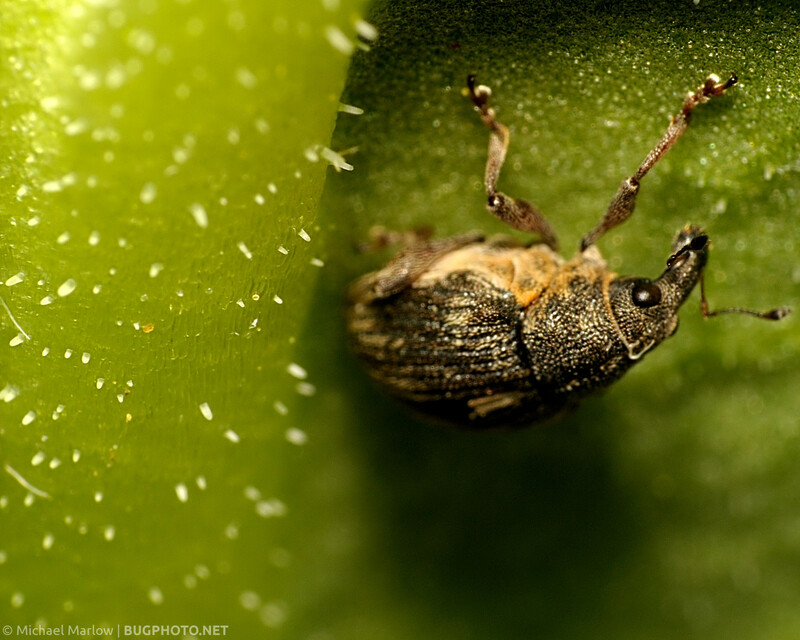 The weevil wishes the photographer had left its leaf alone. This unidentified weevil caught my eye during the ongoing march through the archives. Weevils are pretty fun to begin with (yeah, it’s the schnoz), but I didn’t have a great angle on this particular critter. What made me linger on the shot was the muted colors in combination with the softness. The word that keeps interjecting into my thoughts is “vintage.” I’m not sure if it actually describes what I’m getting at, but that’s where I’m at. Posted in WeevilsTagged beetle, Macro Photography, moody, photography, vintage look, weevilBookmark the permalink.